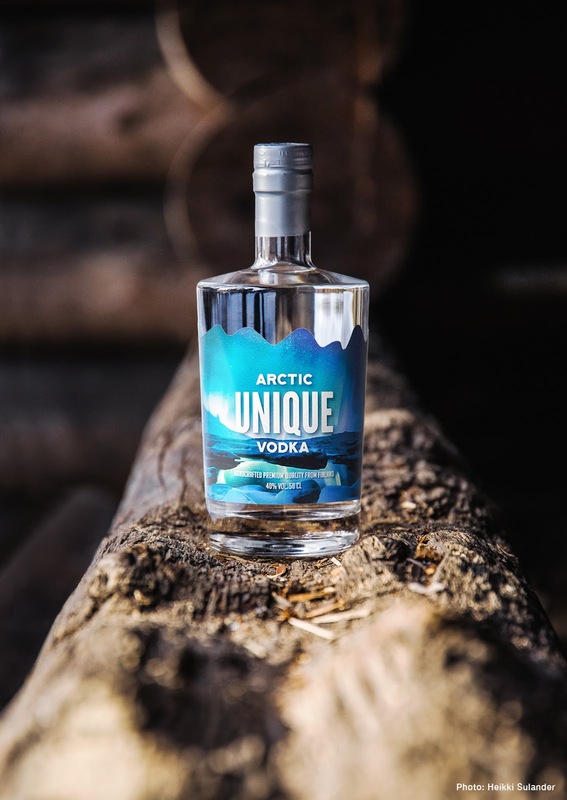 Arctic Unique Vodka® is a new handcrafted premium quality vodka from Finland with clear, dry and uniquely soft taste of with warm grain notes. 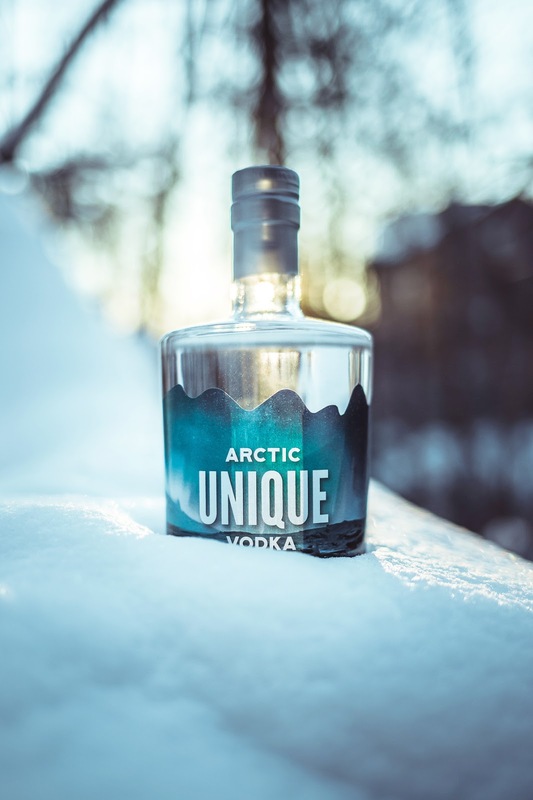 It’s distilled and bottled by hand in small numbered batches in Helsinki Finland and produced by W & K Premium Oy, an innovative Finnish private company in the alcoholic beverages sector which manufactures hand-produced premium alcohol products. 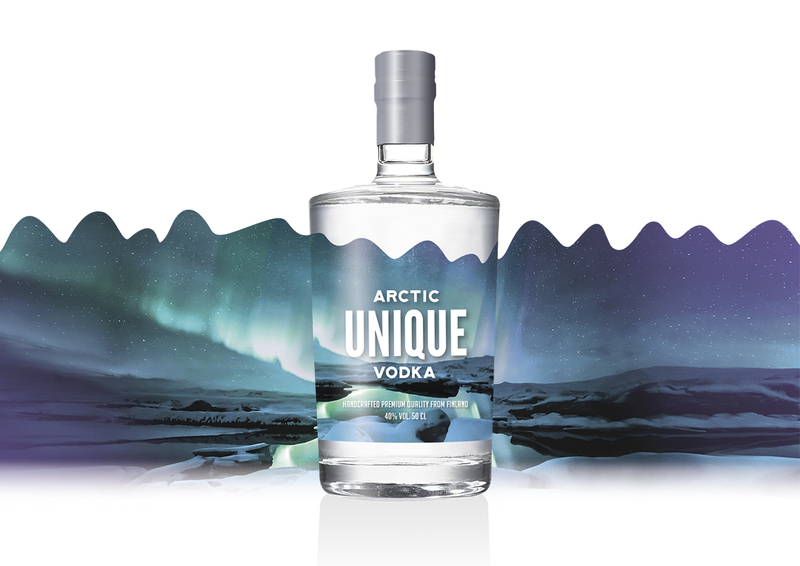 The story of the product is built on the unique northern nature that is full of wonderful and magical phenomena. 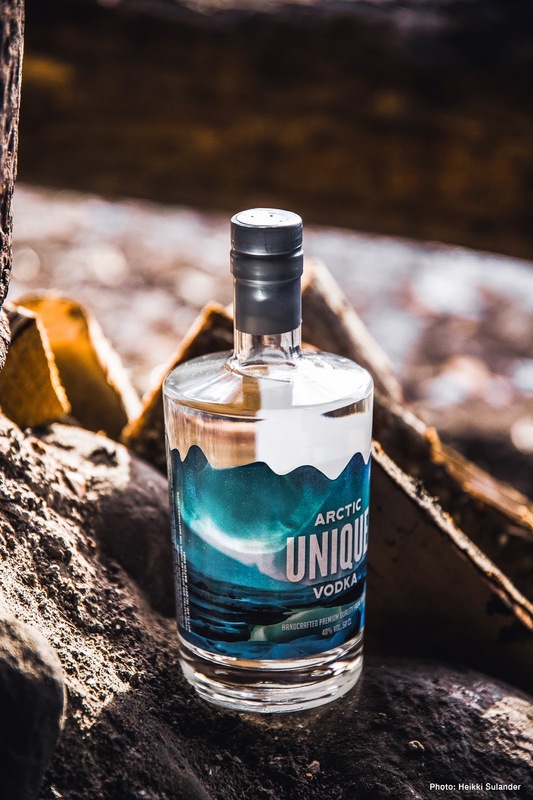 Clear waters of the forest creeks, midnight sun that makes the day last all through the night, vibrant colors of autumn leaves and of course the unique northern lights. 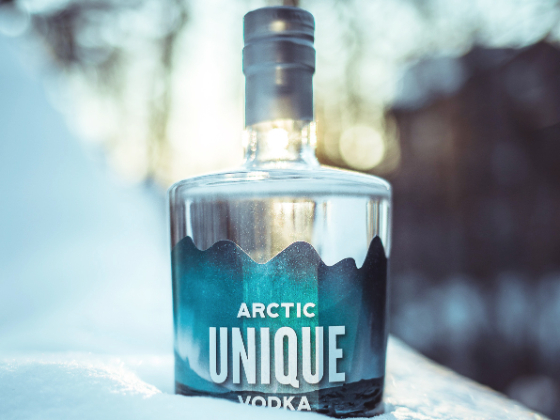 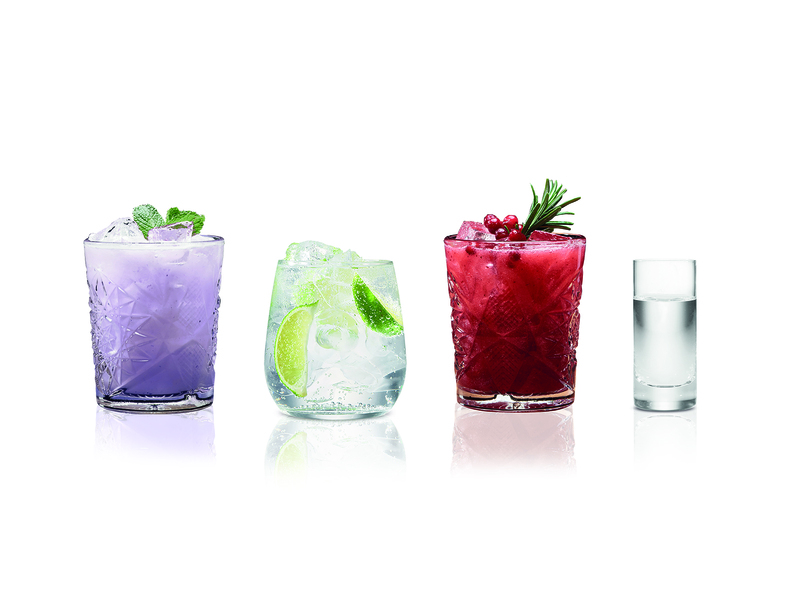 Arctic Unique Vodka® wants to pay tribute to the experiences that can’t be found anywhere else. 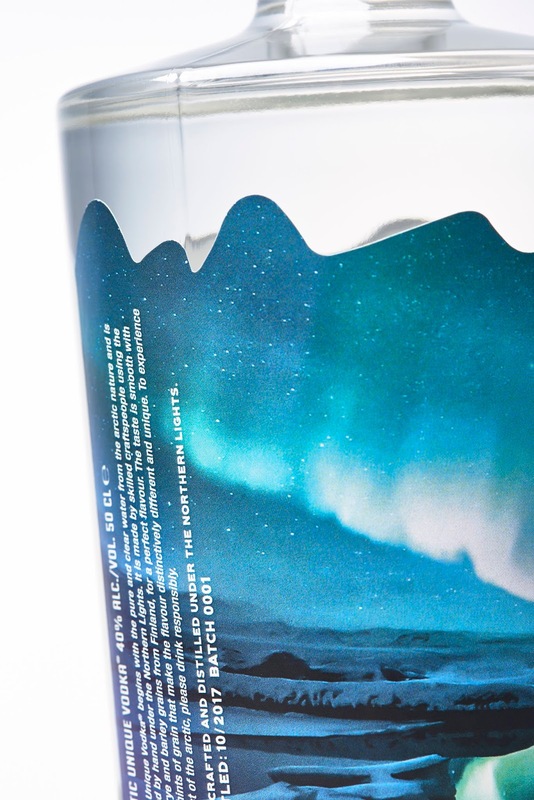 The label is featuring the magical dance of northern lights in night sky on a winters night. 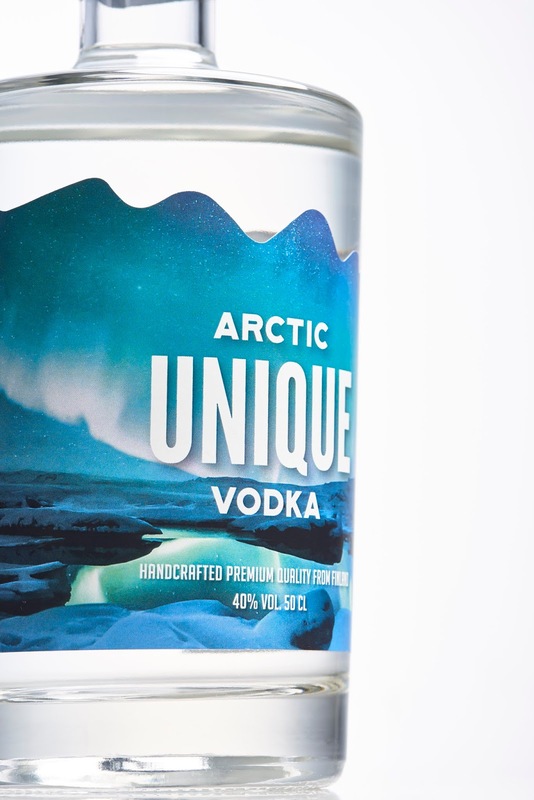 It was designed wanting to capture the vibrant feel and shape of the lights and keeping the overall look clean and smart. 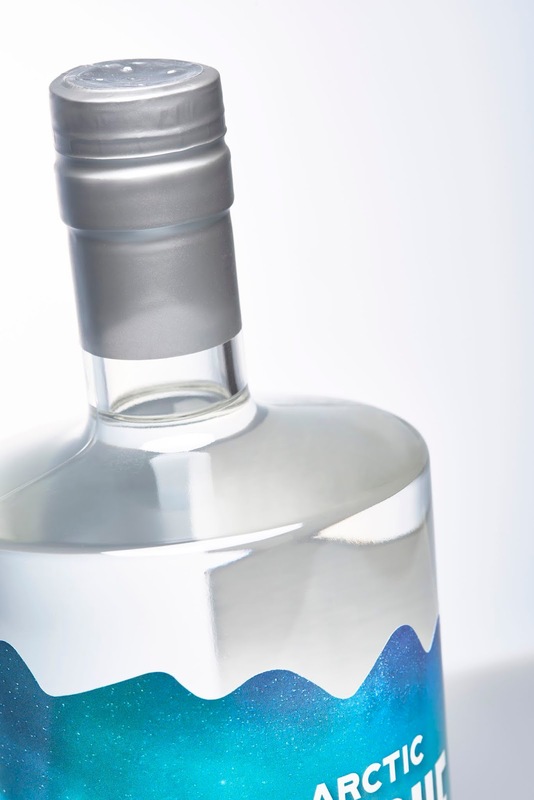 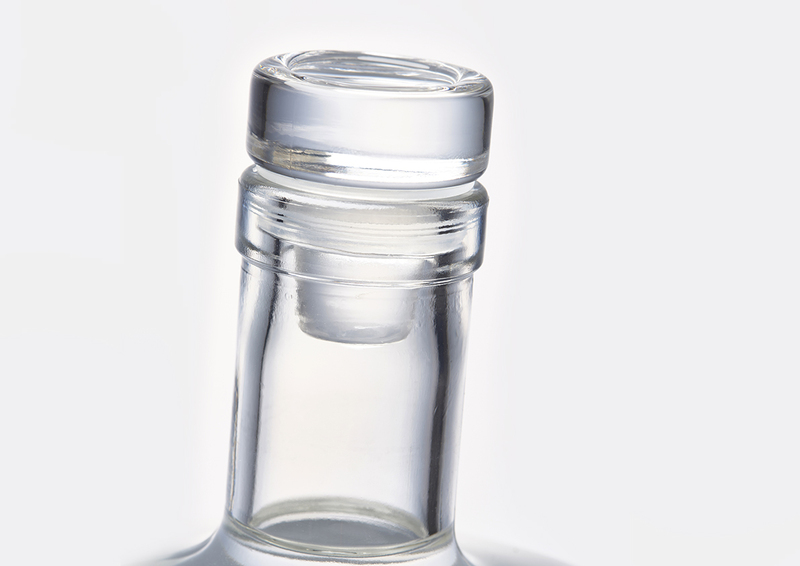 The stylish streamlined shape of the bottle compliments the label design and a glass cap with silvery seal make the overall feel premium.